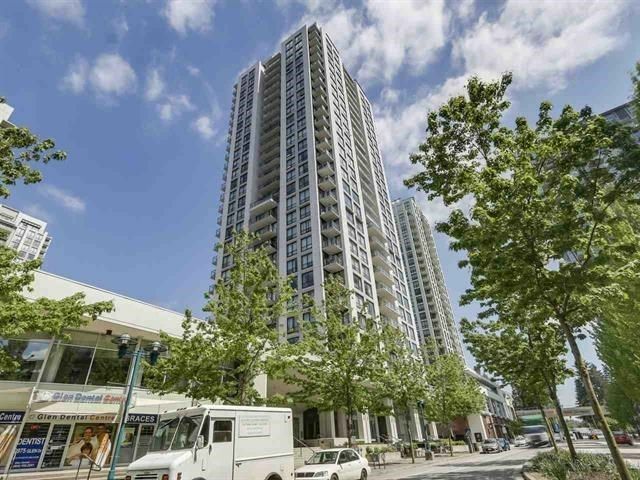 I have sold a property at # 1108 1327 E KEITH RD in North Vancouver. Hotel-in-the-park like building: Indoor pool, Sauna, Whirlpool, Gym, Guest Suite, Media, Party & Billiard rms. 1 BDRM, 2 PARKING spots, lot of lights, nicely decorated. New: front load washer & dryer/verticals/crown moulding. Rental & Age restrictions (50+). I have sold a property at 3219 LONSDALE AV in North Vancouver. Warm, inviting semi-independent home in a great area. 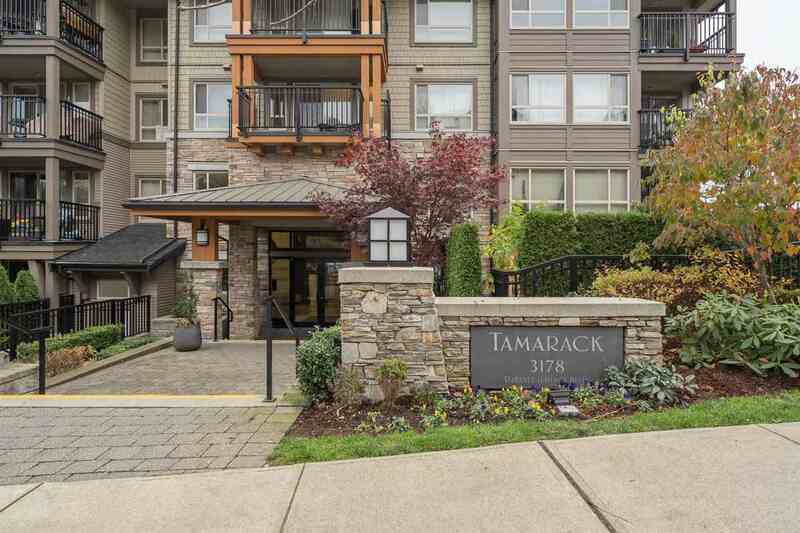 This 3 bedroom townhouse has the most attractive price in North Vancouver with everything included: updated kitchen, beautiful river-rock gas fireplace, skylight, two full-length balconies and much more. South facing main level has original fir hardwood floors, large living room with city lights and full size dining room open to the kitchen with big additional storage. 1,5 bathroom, in-suite laundry, one parking and one storage to complete this impressive package. Desirable location: Upper Lonsdale close to Starbucks, convenience stores and restaurants. I have listed a new property at # 1108 1327 E KEITH RD in North Vancouver. I have listed a new property at 3219 LONSDALE AV in North Vancouver.